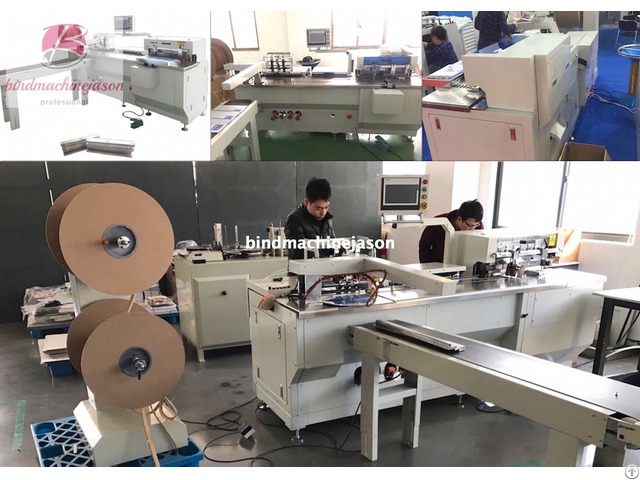 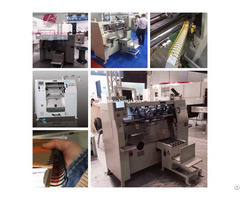 3.Not only one machine do bind and punch, could be use seperate do bind or seperate do punch. 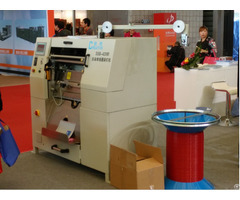 5.If customer choose hanger device, could be do straight hanger and auto drop. 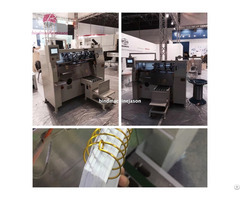 6.Complete Punch mould include two small punch moulds, and small punching moulds could change position.